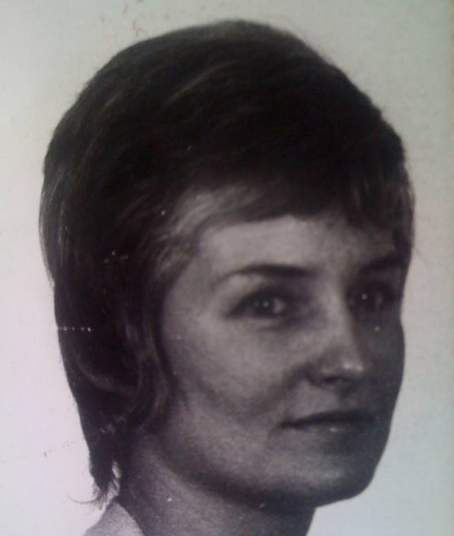 Today would have been my mother’s 71st birthday. She passed 4 years ago and not a day goes by that I don’t miss her. Though she never played any instruments, I remember my childhood being filled with music. She’d listen to broadway shows, the Carpenters, Simon and Garfunkel, Cat Stevens, the Moody Blues and she absolutely loved Phil Collins. All a far cry from Irish music but music nonetheless. My fondest memories of my mother include the time she was driving through town in her 300ZX with the T-roofs off blaring Don’t Worry Be Happy and singing along at the top of her lungs. I have to admit at the time I was hoping she’d be blaring The Rolling Stones or Aerosmith and so I could really impress my friends. I also remember the time I auditioned for The Boston Conservatory of Music without an ounce of musical training. When I got my rejection letter in the mail my mom marched straight into the Dean’s office with steam coming out of her ears. You could hear her in the hallway as she screamed at them wondering how I was supposed to learn music if they wouldn’t let me in. So although it’s been hard living without my mother for the past 4 years, today I don’t want to be sad. Today I want to celebrate her birthday and honor her for bringing music into my life the only way she knew how. Your mother was a wonderful person. I’m glad I got to know her. Her compassion made her a good EMT and her ability to make the best out of any situation made her a good co-worker. I think the last time I saw Carole was in 1990, but I still think of her often. Her legacy, to us, is you. You’re an amazing woman who, like your mother, is compassionate, and has an uncanny ability to make the best of any situation. Thanks John. I appreciate your words. I miss her terribly.